A High-Quality All Purpose Professional Growers Mix provides exceptional water, air retention and drainage. It is recommended for indoor and outdoor use, for all gardening needs, bedding plants, perennials, herbs, tropical plants, flower boxes and hanging baskets. Master Gardener Cow Compost is a 100% natural outdoor garden soil amendment. 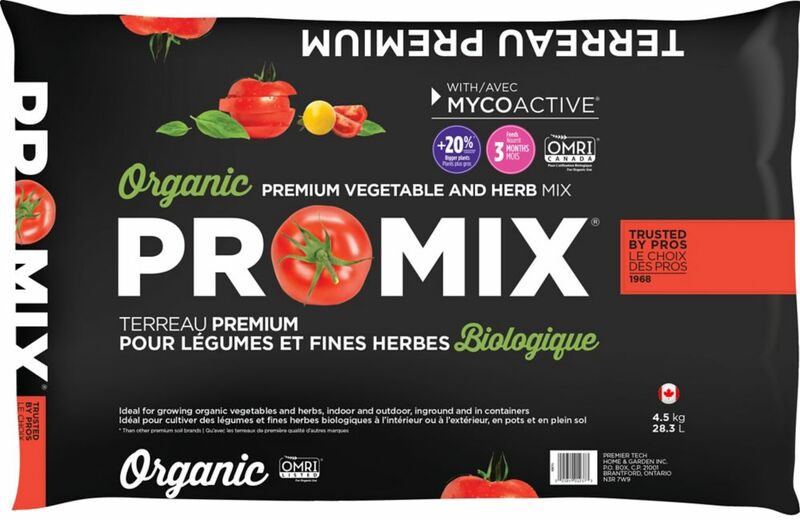 This quality mixture is composed from cow manure, leaf mould, peat moss and black soil, scientifically formulated to provide a rich and odor- free compost. Cow compost is to be mixed into existing gardens or blended with soils for new gardens and planting for trees and shrubs. Cow compost provides essential nutrients required for all types of outdoor plants, as well breaking up hard soils and retaining water. Ideal for vegetables, bedding plants, perennials and trees and shrubs. Conveniently packaged in a 15 kilogram bag, pre-mixed and ready to use. Nature Mix African Violet Mix is an organic indoor/outdoor potting soil. A premium mix containing peat moss, enhanced humus, compost, perlite and vermiculite, specially formulated for flowering plants. This special mixture is rich in organic matter and provides excellent aeration and drainage while enhancing your plants nutrient retention. African Violet mix can be used for new plating and transplanting existing plants. Convenient 5 litre bag, ready to use. Vegetable & Herb Mix is rated 5.0 out of 5 by 1.